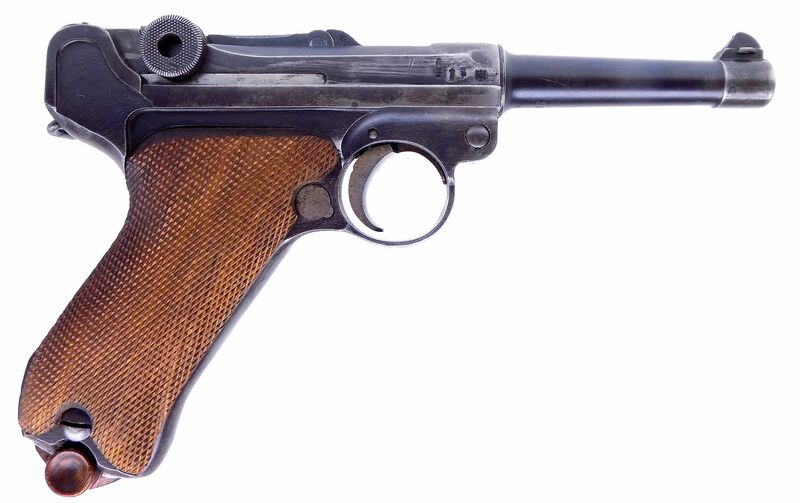 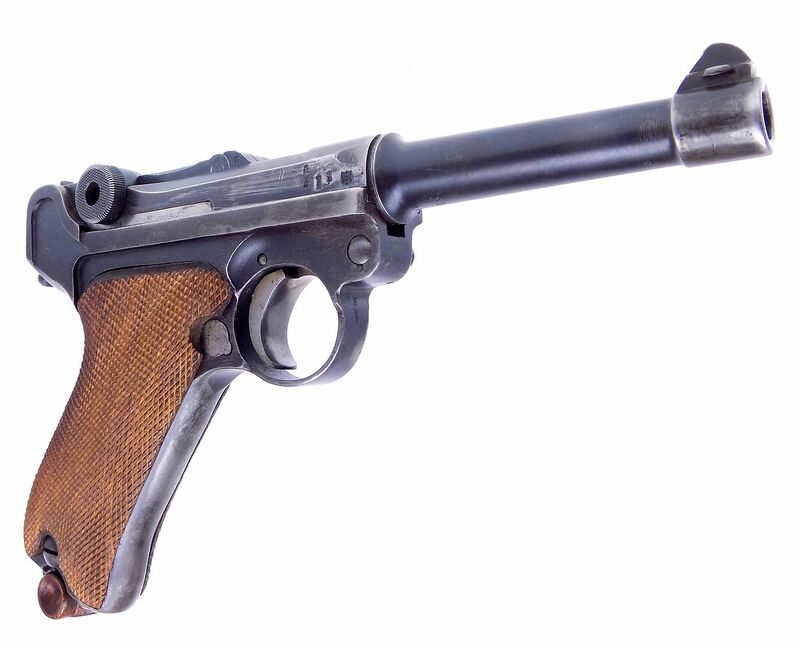 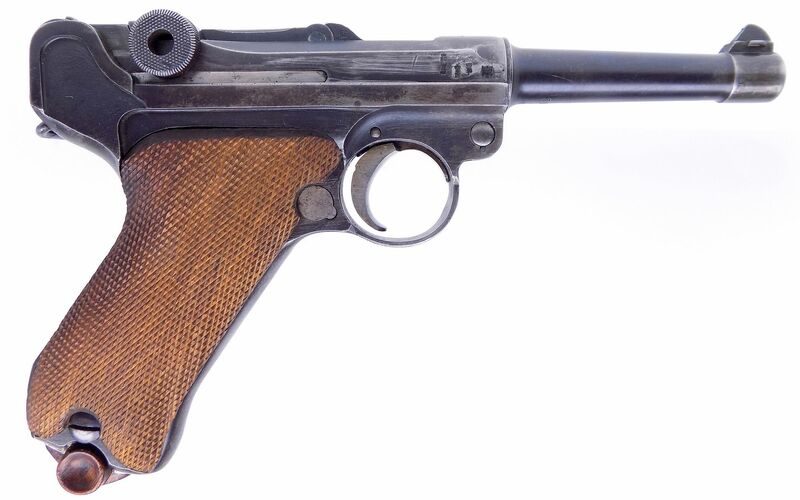 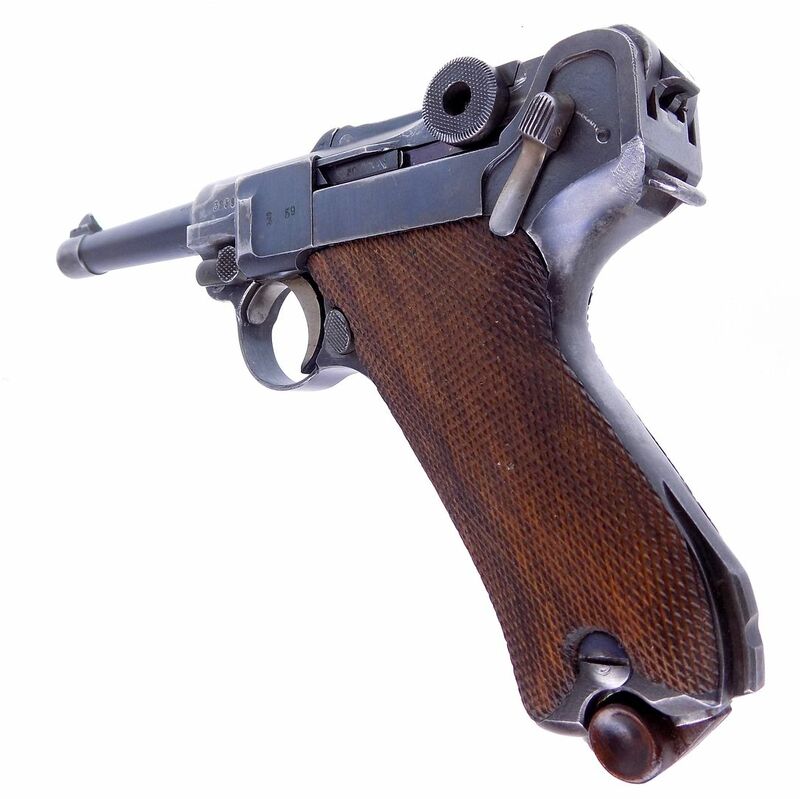 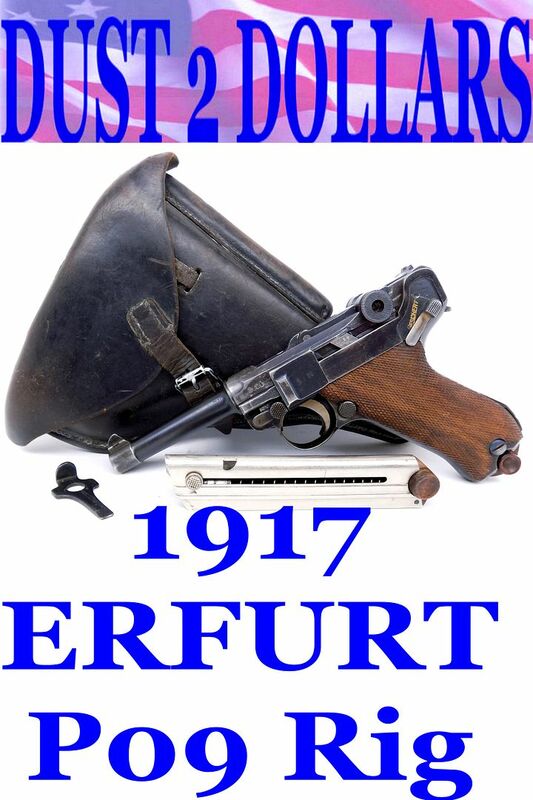 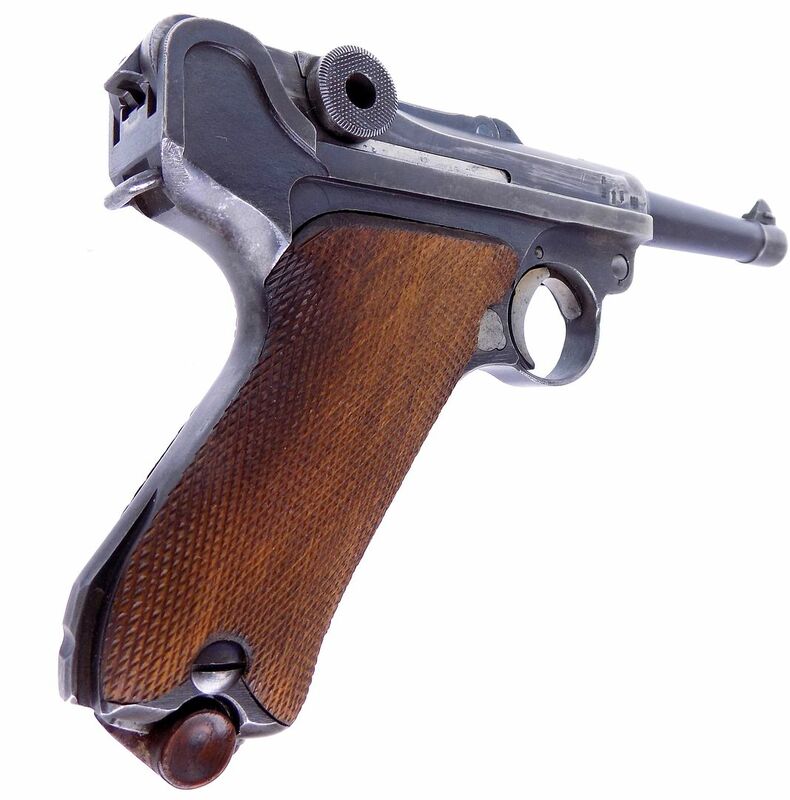 This auction is for a 102 year old WWI German Luger pistol as manufactured in 1917 by the Erfurt arsenal. 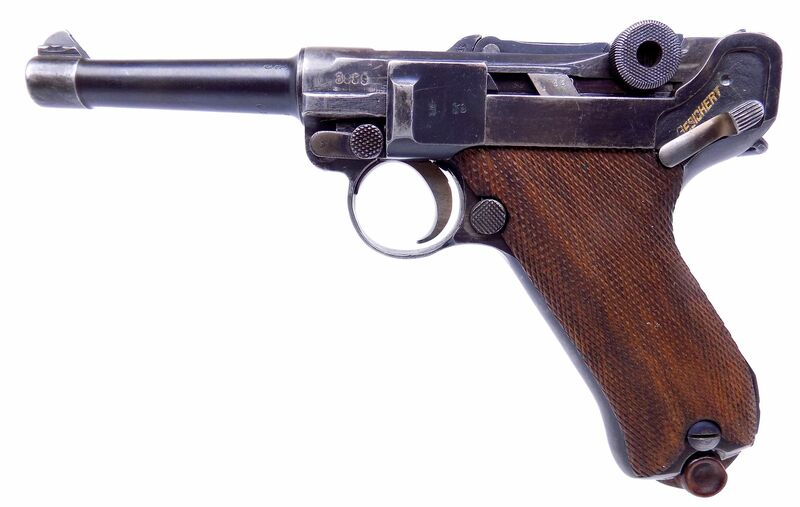 The serial number on the pistol is 3859 "H" or "K", it is hard to tell. 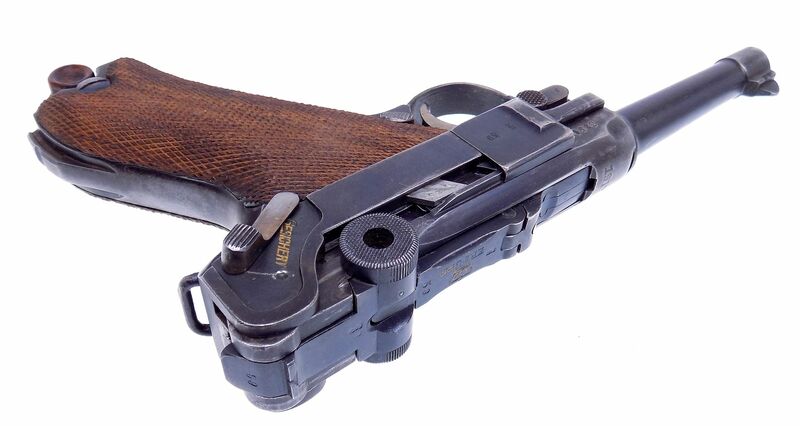 All the parts including the grips have matching numbers "59". 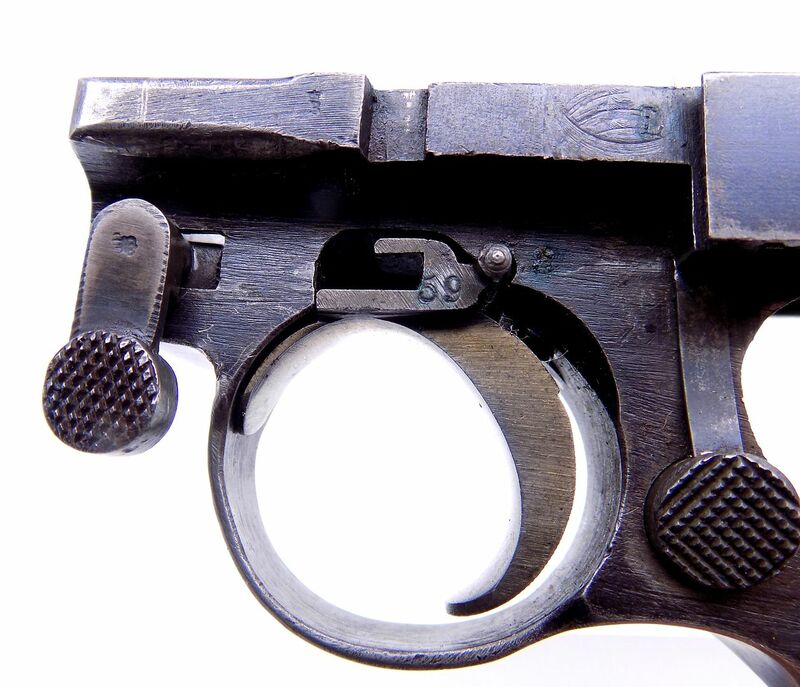 The only part that I couldn't see a number on is the locking lever. 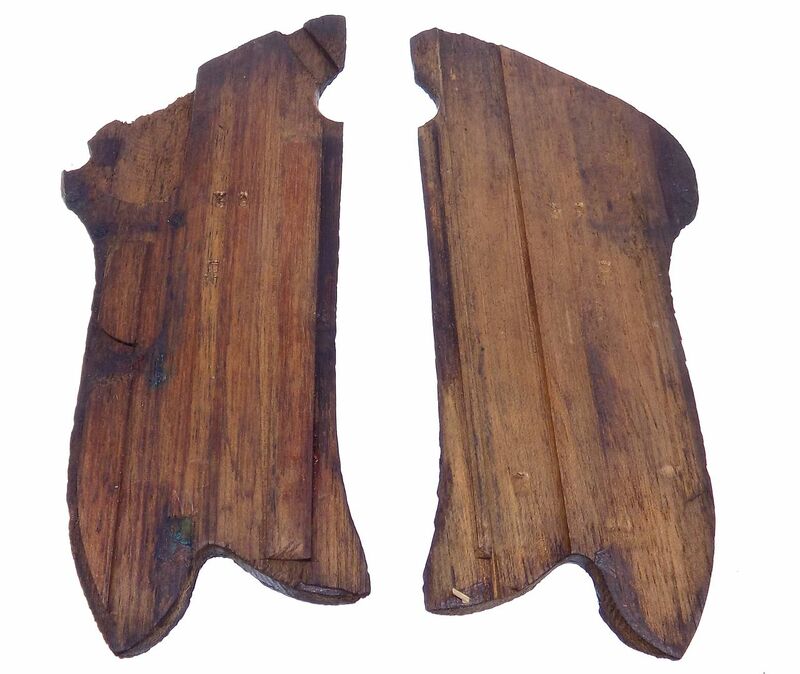 The magazines are unnumbered and un-proofed with wooden bases. 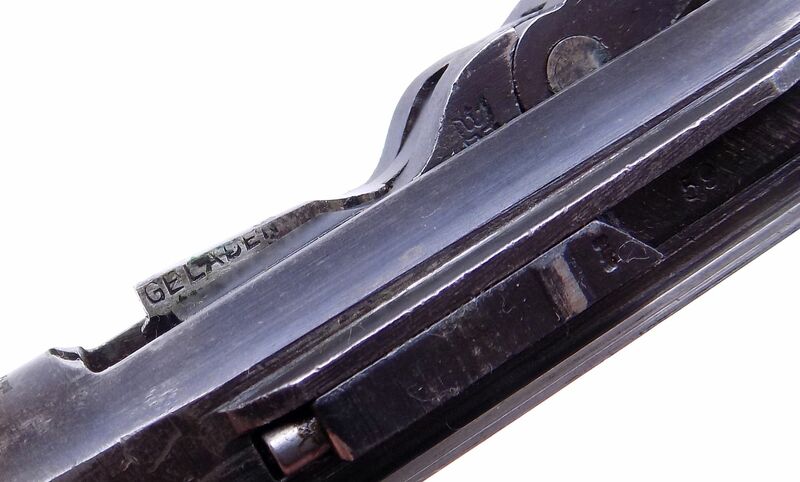 The top of the chamber area is dated 1917 for the year of manufacture with the standard "Crown / ERFURT" marks on top of the front toggle with a proof and "59". 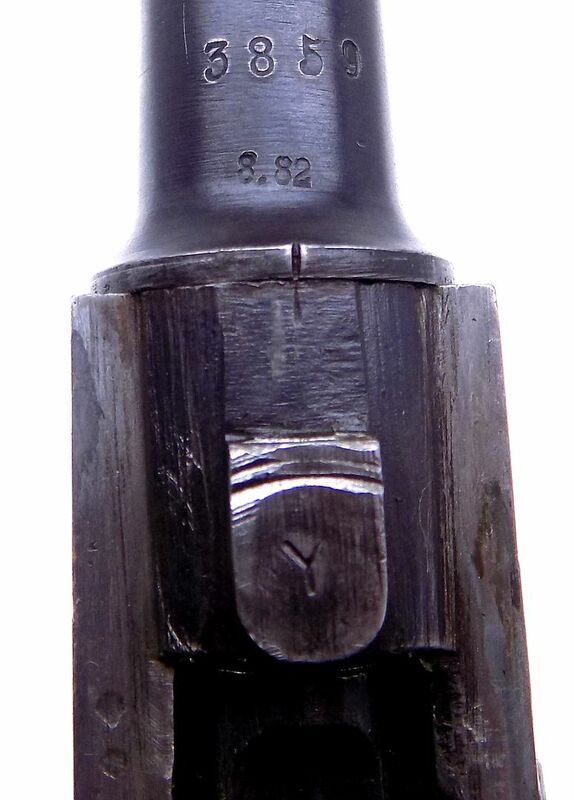 The right side of the barrel extension has a "Crown over RC" and the standard "Crown over script" proofs next to an "Imperial Eagle" proof. 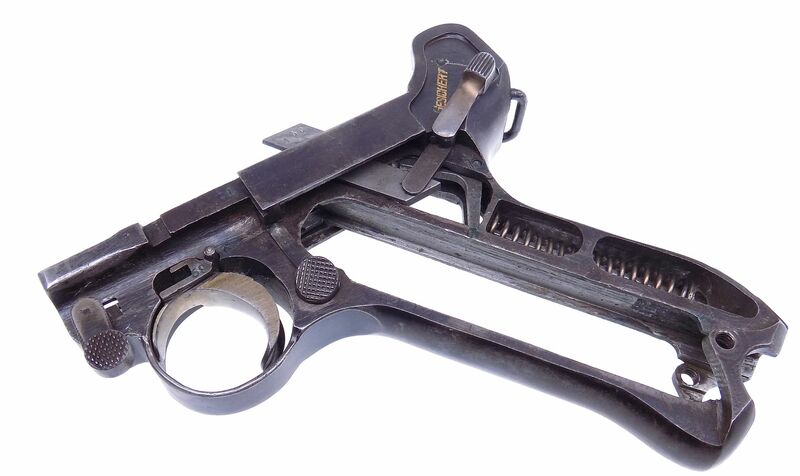 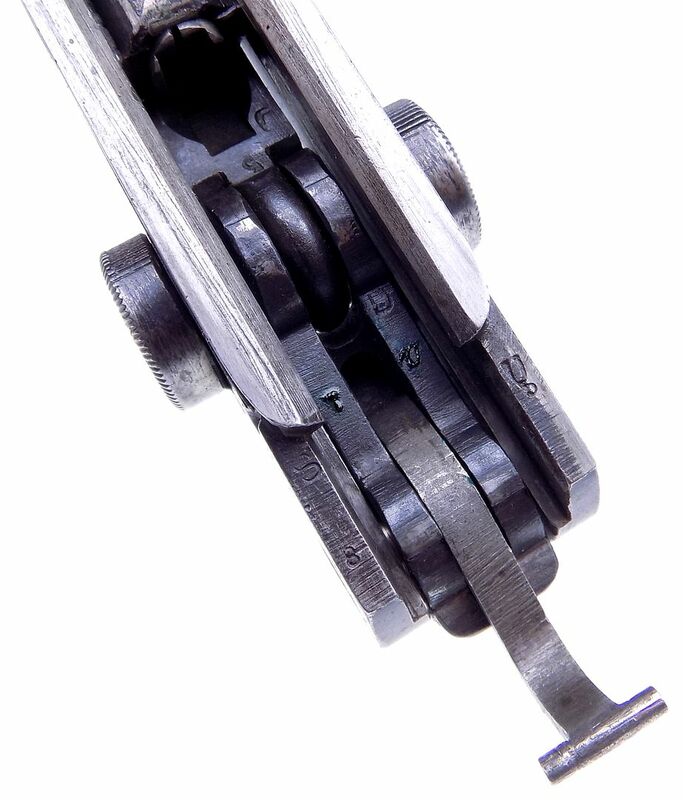 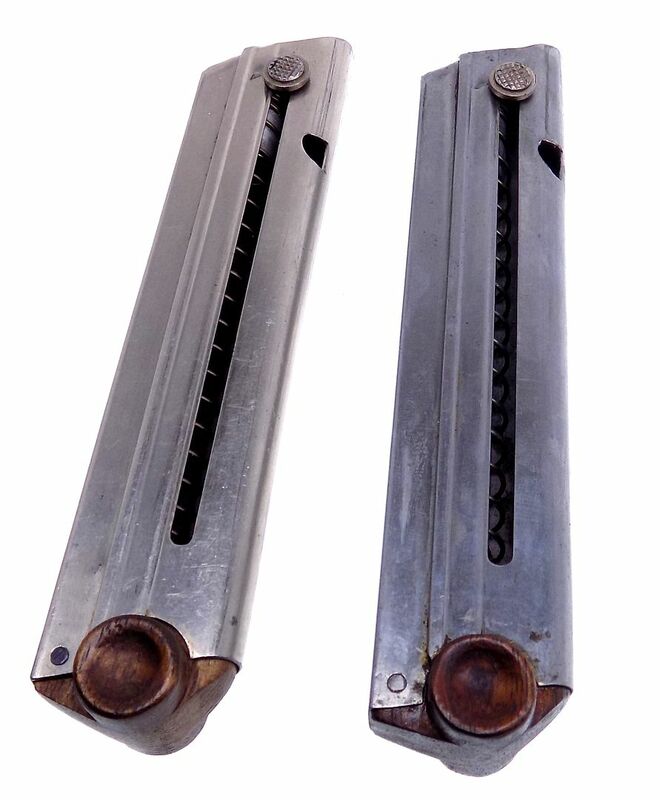 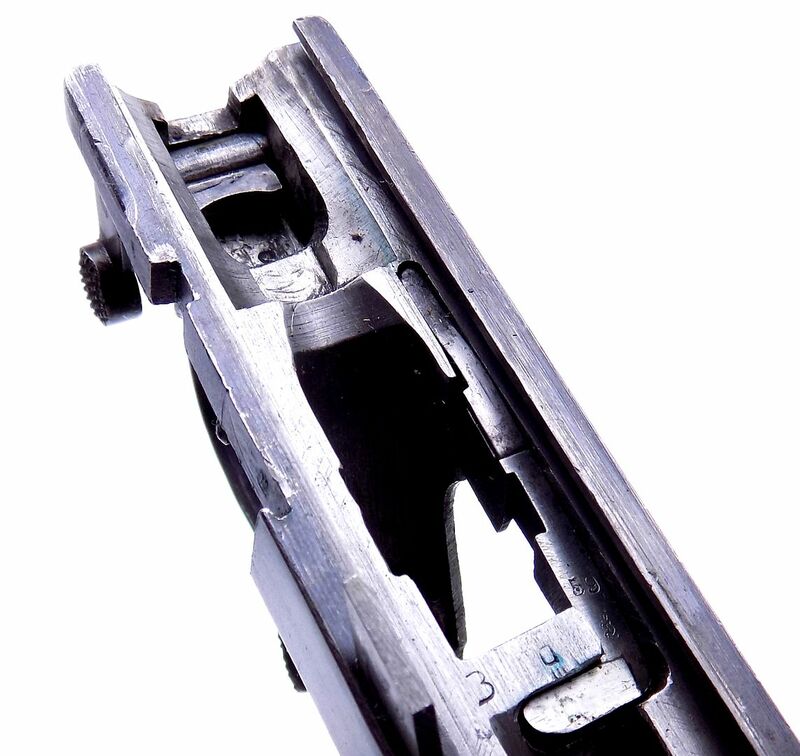 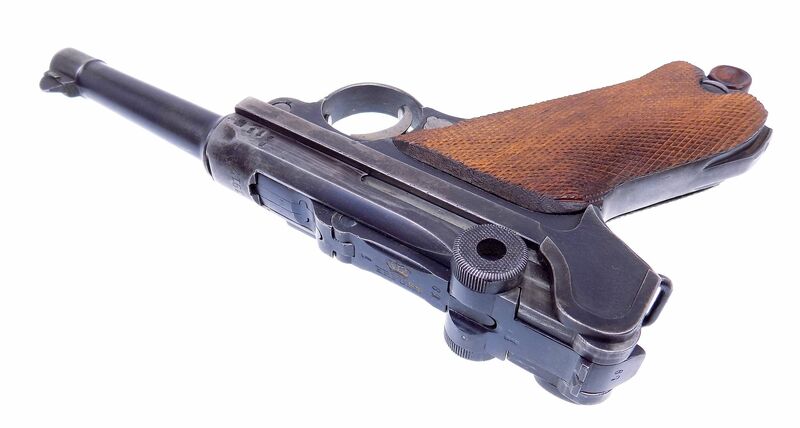 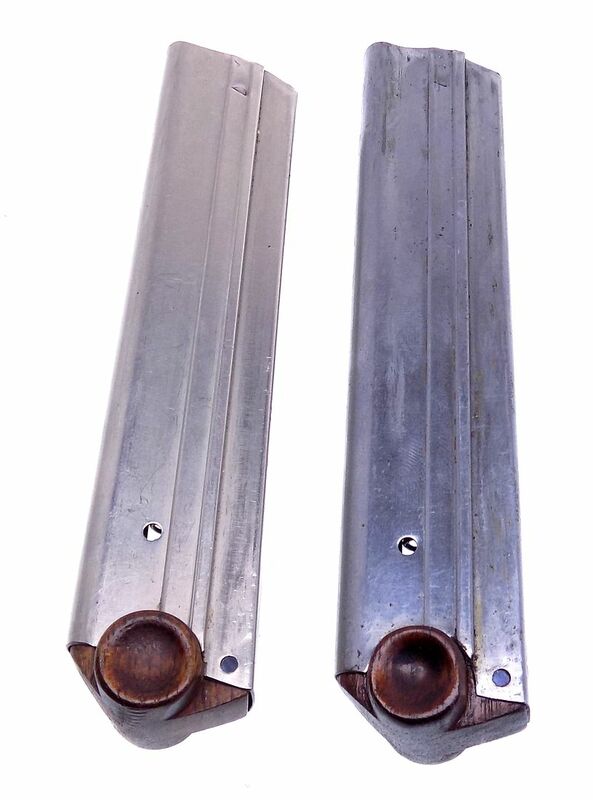 The top front edge of the barrel extension has the small cut which was for the rear portion of the artillery rear sight and is seen on many 1917 dated Luger's. 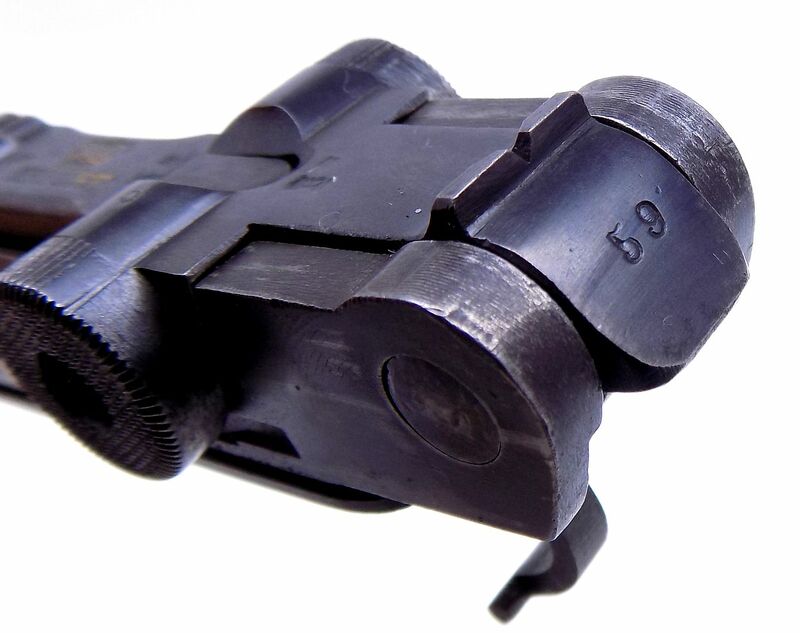 The left side of the barrel has a "Crown over RC" and "Crown over X" Revisions Commission marking indicating a serviceable Luger that had parts fail their initial inspection because of non-critical tolerance or external flaws. 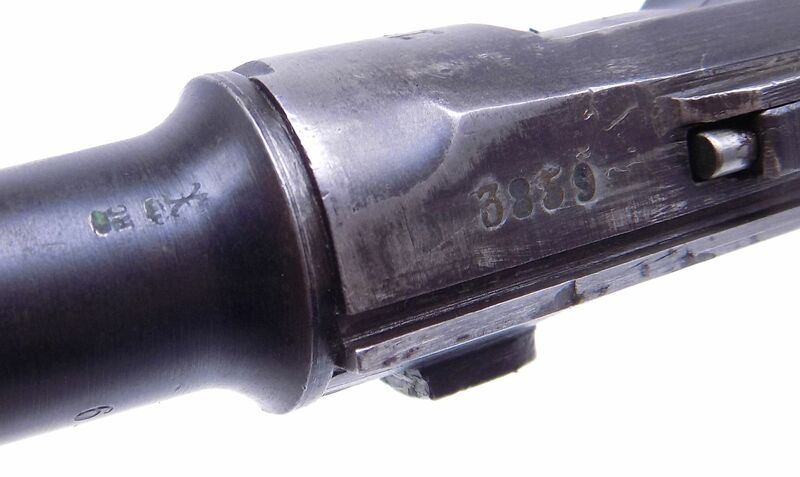 The bottom is marked with the bore diameter and serial number 3859. 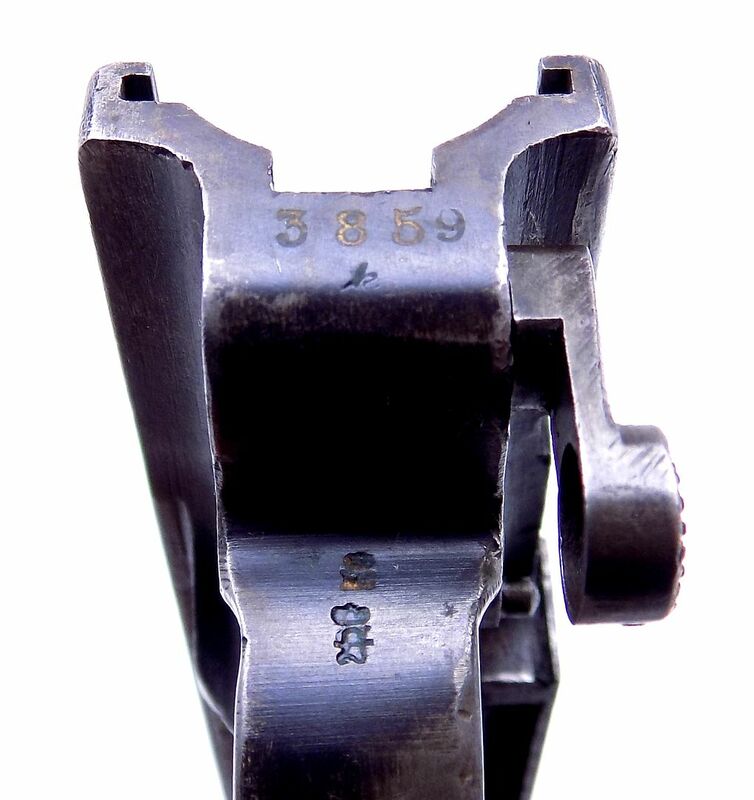 The right top rear section of the barrel also has a small Army test Eagle proof. 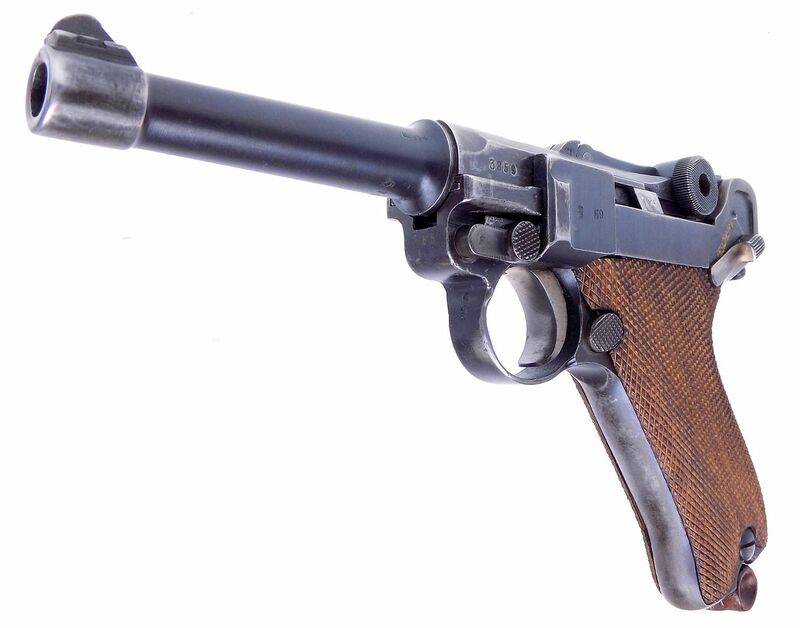 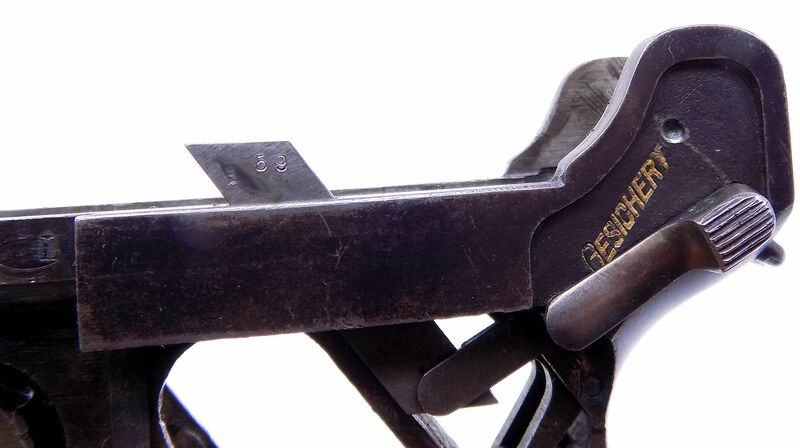 The pistol exhibits the typical Erfurt rough machining and rust blued finish with many of the smaller parts having the Erfurt "Crown over a script" letter proofs. 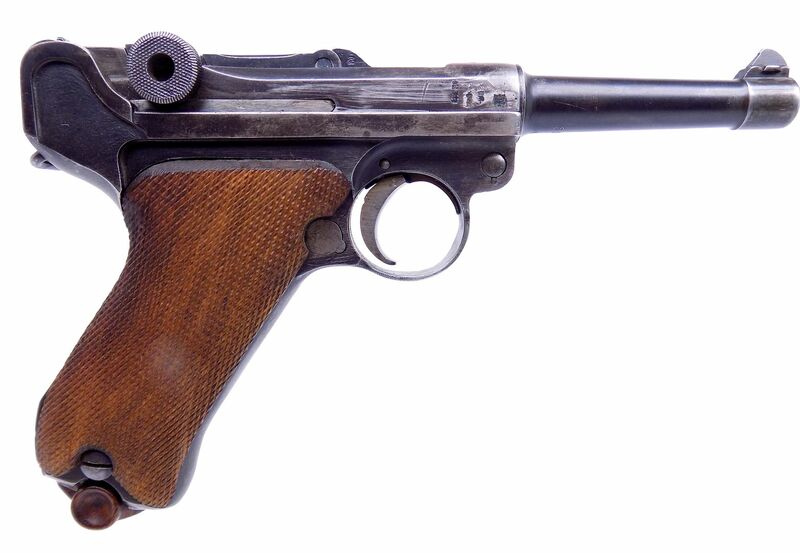 The pistol has the standard fixed front and rear sights and the extractor and safety are properly marked with "GESICHERT" and "GELADEN". 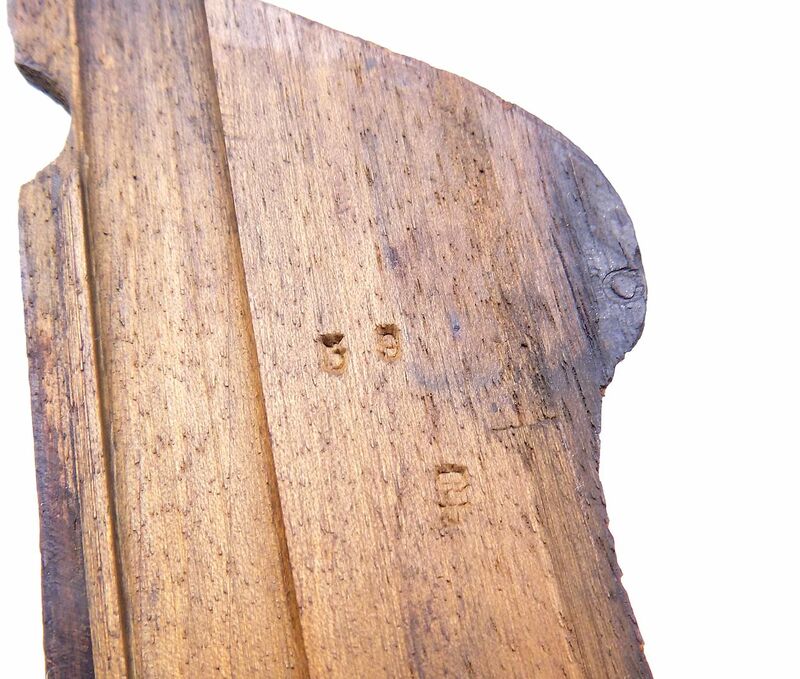 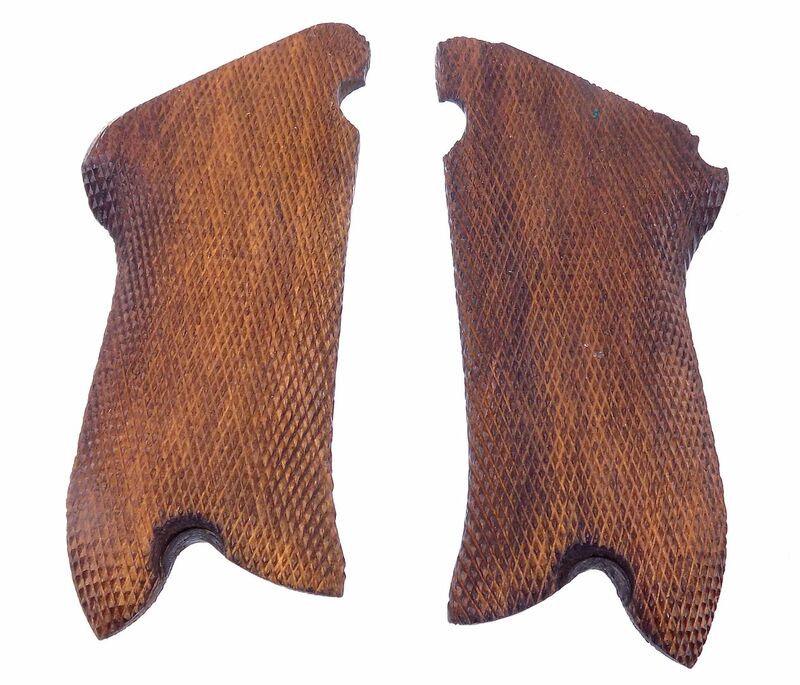 The bluing shows wear and marks from holster use with the straw finish still showing well. 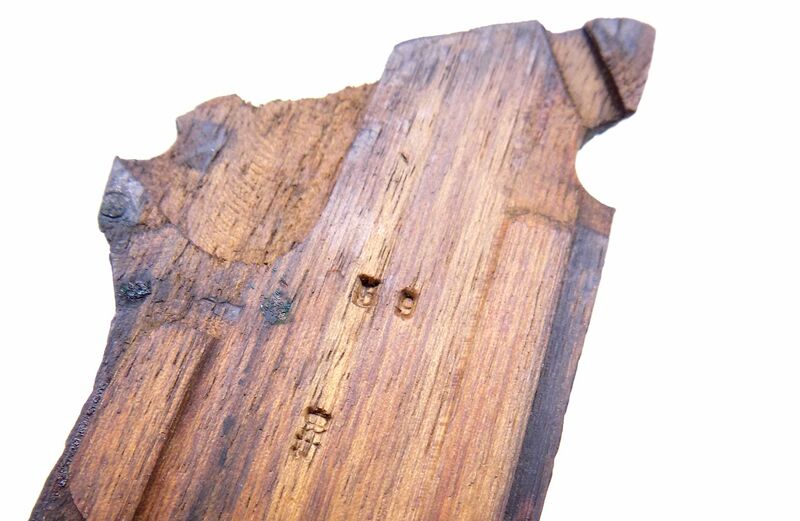 The bore is in very fine condition with some light frosting in the grooves but is bright with no pitting. 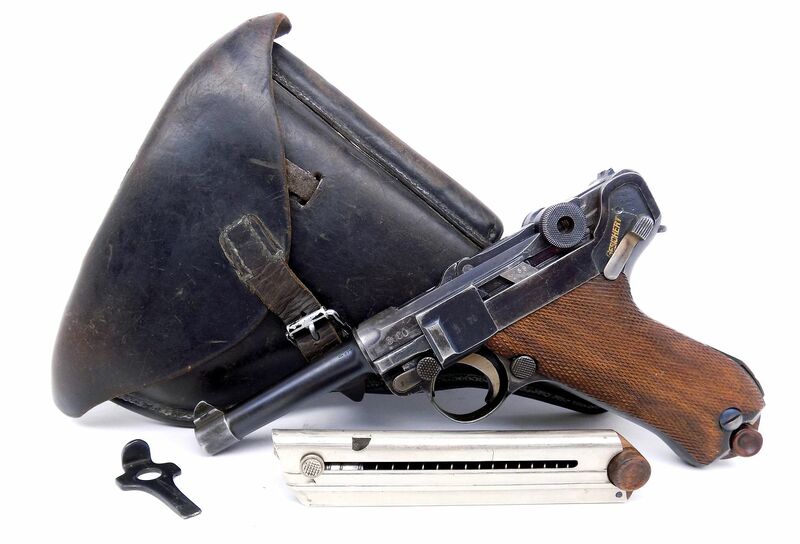 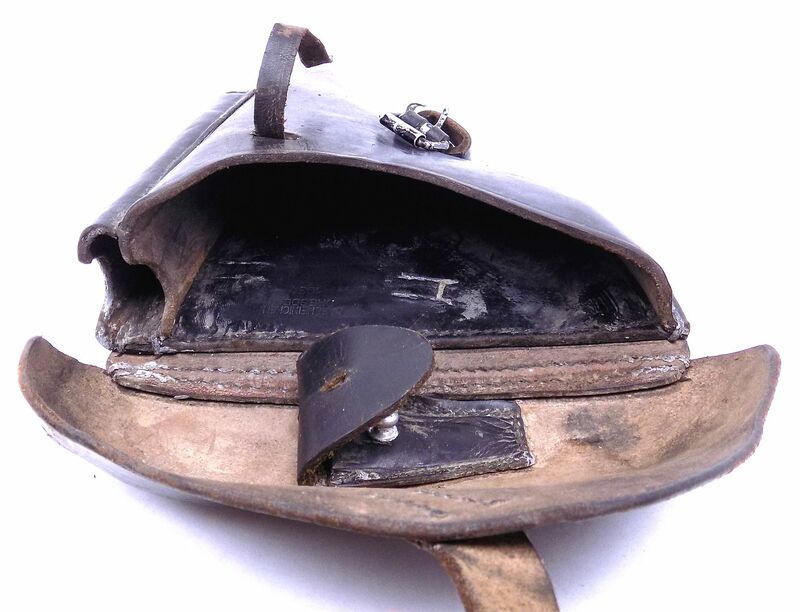 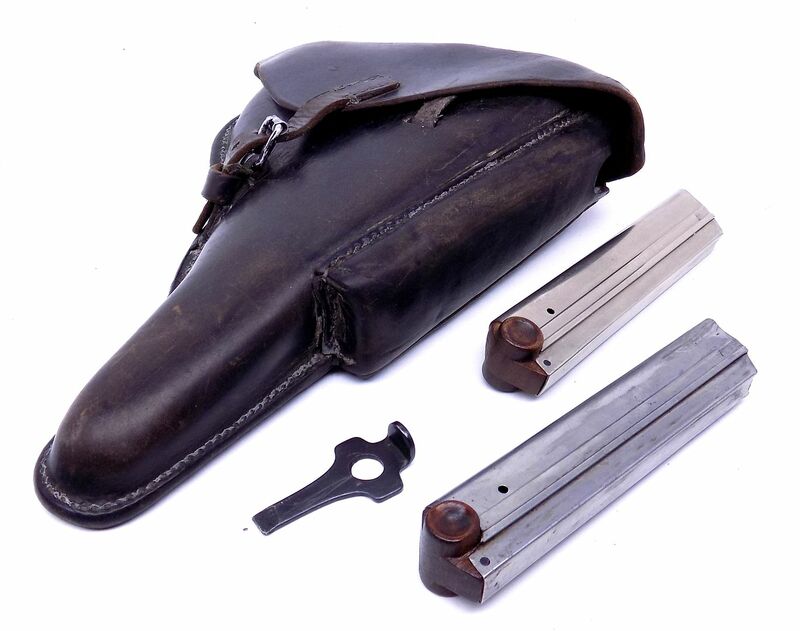 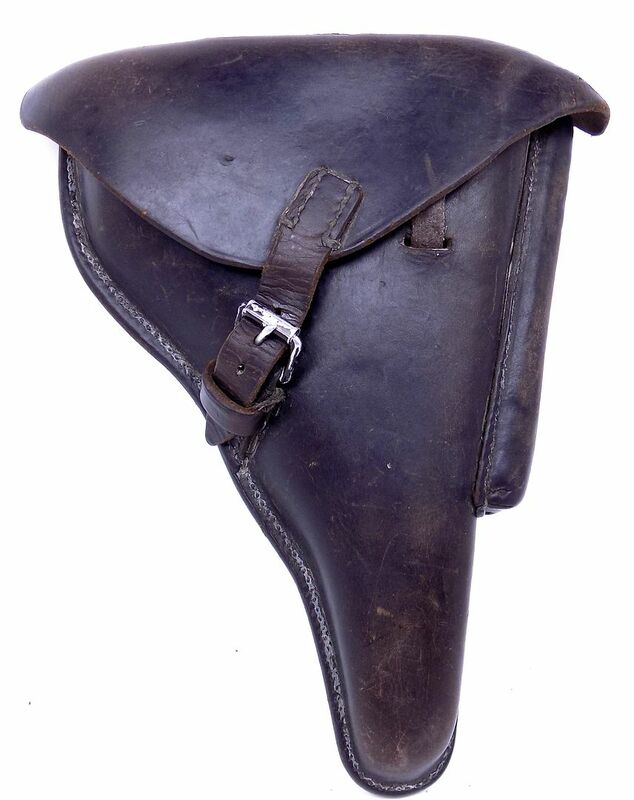 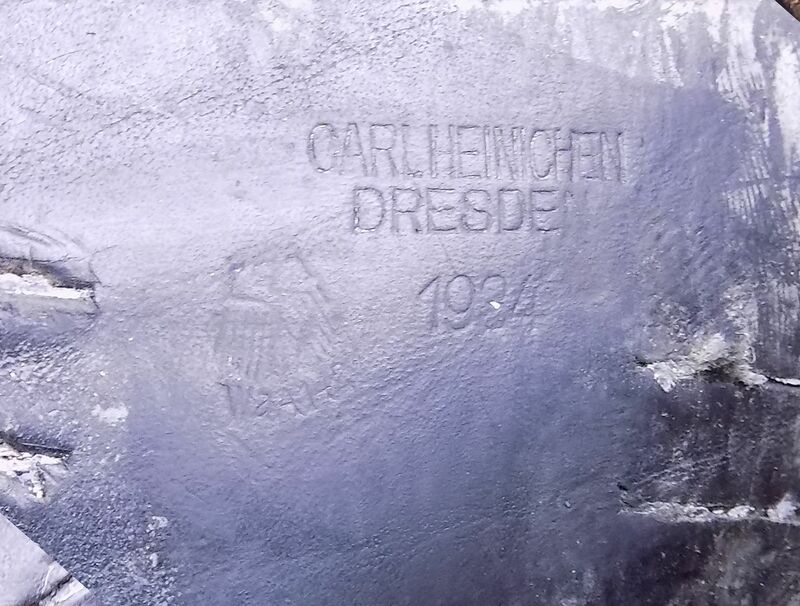 The rig comes in a WWI black leather holster marked "Carl Heinichen 1934 - with the Waffen WaA142" inside the flap along with an unmarked takedown tool. 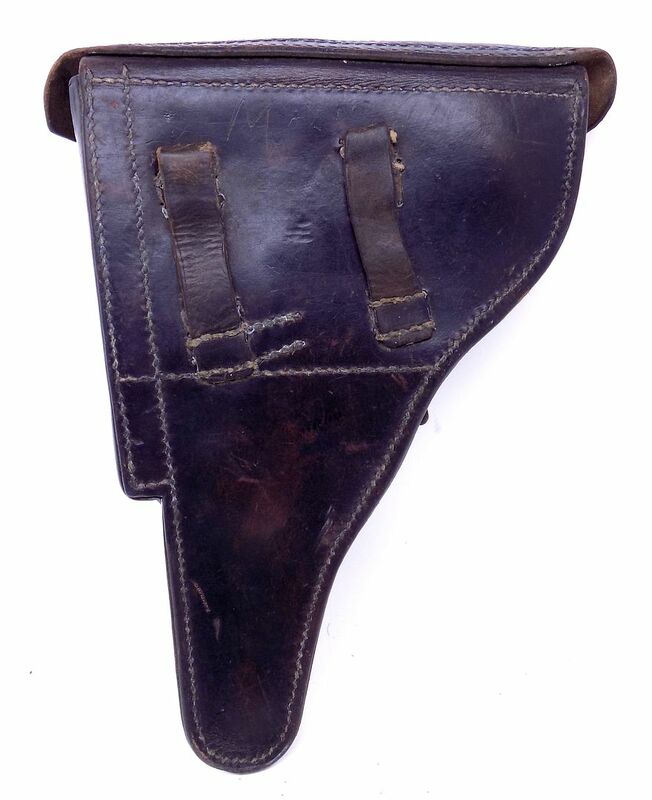 The lift strap is broken but the rest of the holster is in very fine condition. 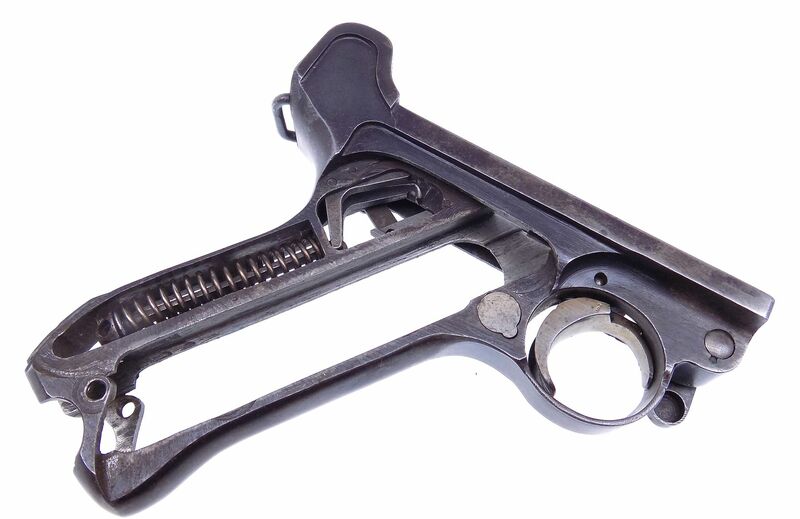 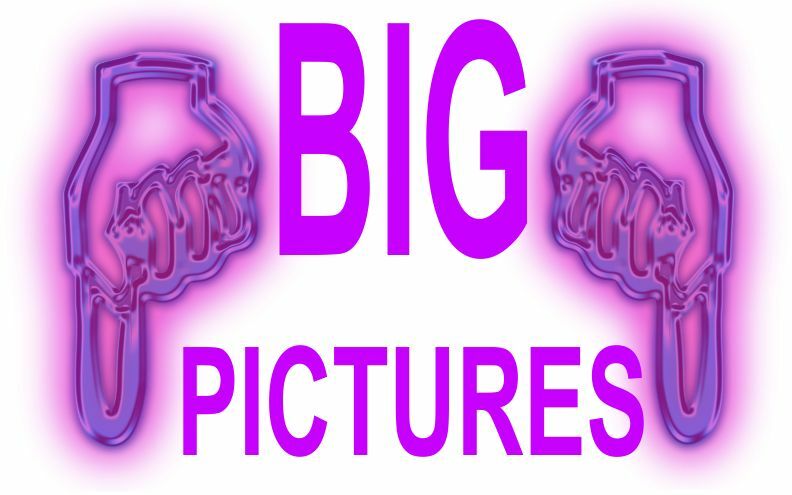 We have shown the complete pistol in the pictures for your consideration.